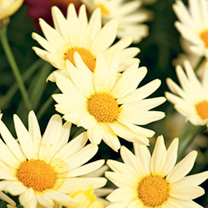 These ever popular ‘crazy daisies’ produce masses of vibrant daisy flowers on compact plants. 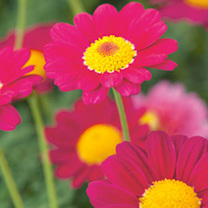 They come into bloom early and remain smothered in flowers right through to the first frosts. They’ll create an amazing display in either border or container, and can be overwintered in a warm conservatory or greenhouse for a repeat performance the following year. 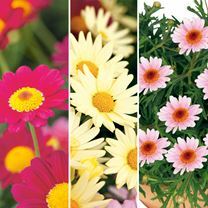 Flowers from late spring through until first frosts! Height 40-50cm (16-20”). Available in packs of 6 plants (2 of each colour) & 12 plants (4 of each colour). Fun flower displays that are super easy to look after! 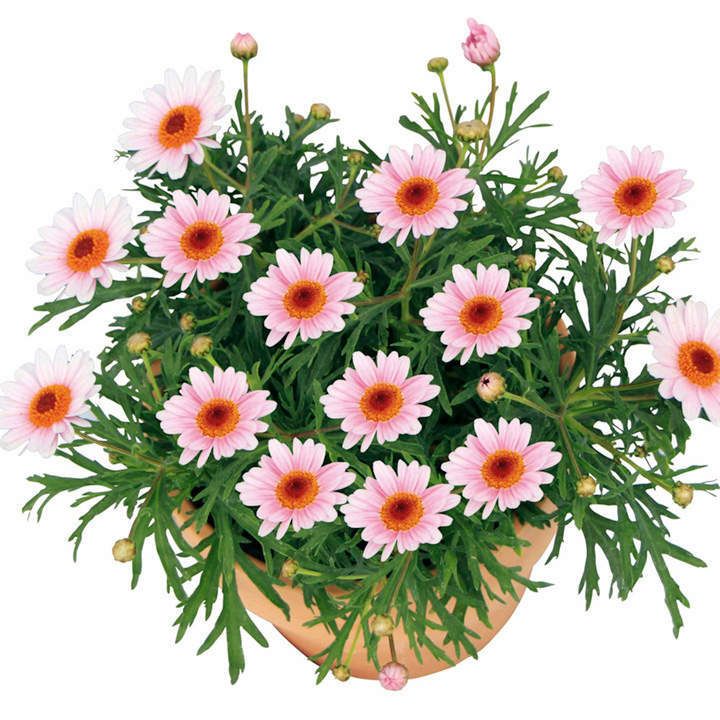 Plant in a well drained, sunny position either in a basket, patio pot or border. 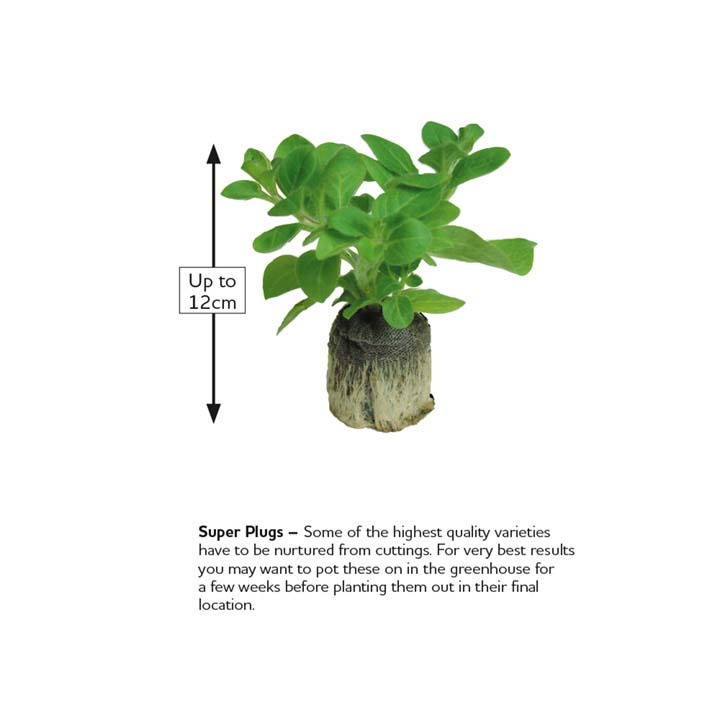 For best effects mix in a slow release fertilizer (3-6 month period) into the soil when planting. 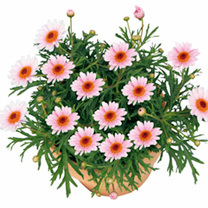 Ideal for beds and borders, patio pots and containers, greenhouses. Attractive to bees. Prefers full sun. Feed with a potassium rich feed throughout the summer (tomato food is the best for better blooms! ).